We never noticed him, but through Marvel’s most famous comic characters, he was always in our lives. 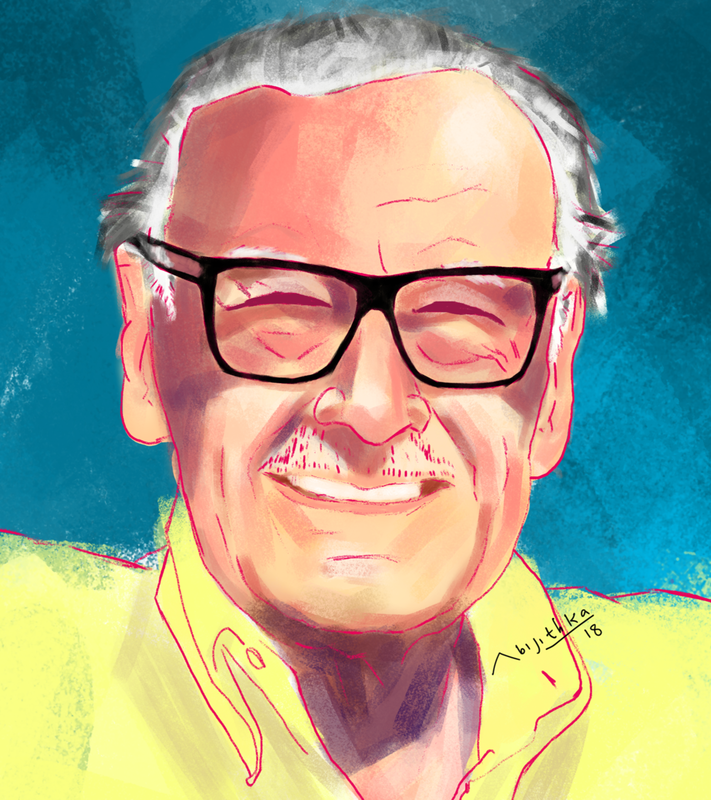 Sadly, Stan Lee died at the age of 95 on November 12, 2018. Lee changed the standards for comics by creating stories that didn’t put superheroes on a platform normal people could never reach. It was this charm that kept leading people back to Marvel and Stan Lee’s comics. Lee didn’t disappoint! He created Peter Parker, a regular high school boy with teenager problems who just happens to be able to shoot webs out of his wrists. The Fantastic Four, one of Lee’s first creations, had human flaws, self-doubts, and worries along with their powers. Stan Lee supported the civil rights movements in the 1960s through his stories, the most famous example being the X-men, a race of mutants cast out of society for their differences. His legacy won’t be easily forgotten.